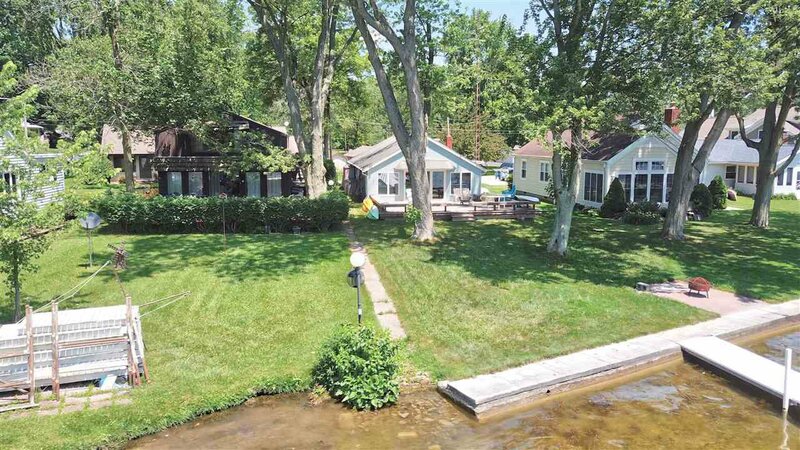 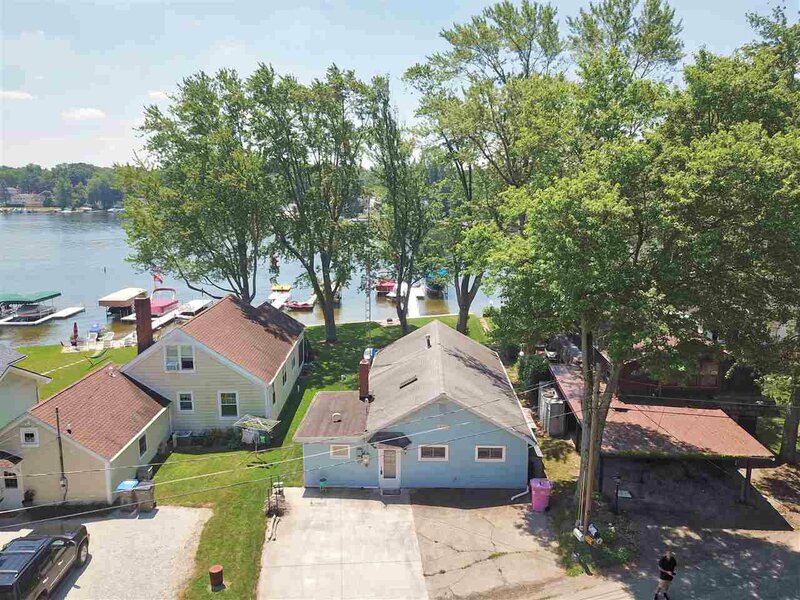 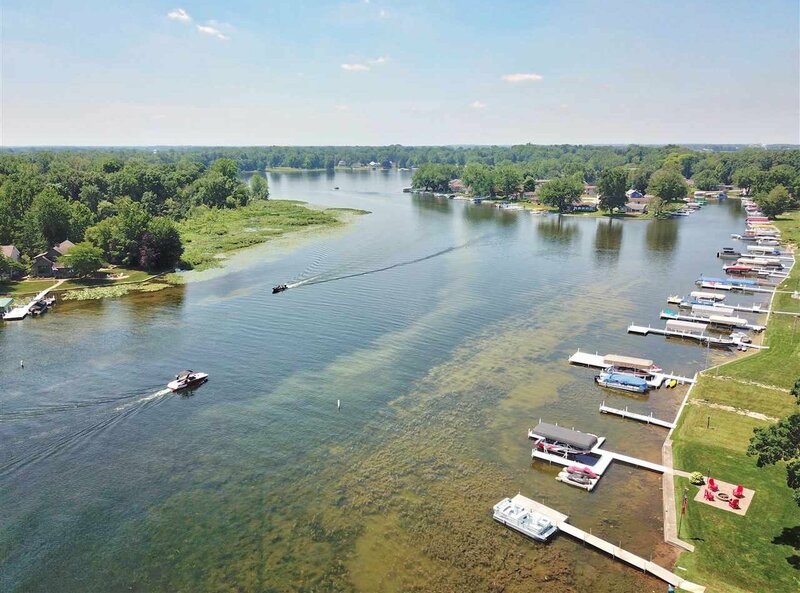 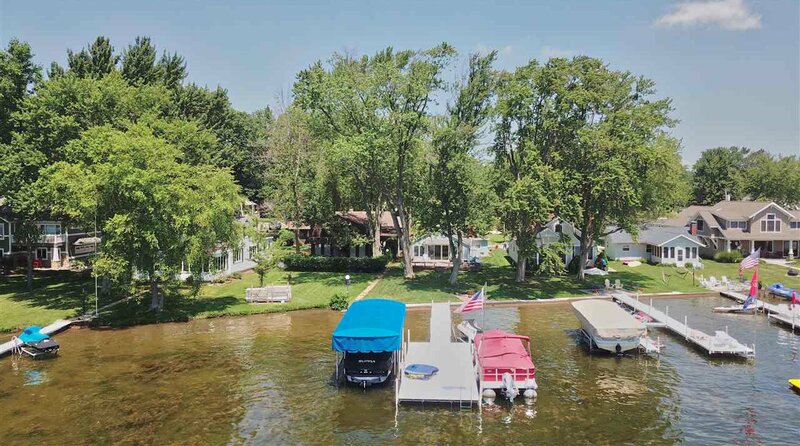 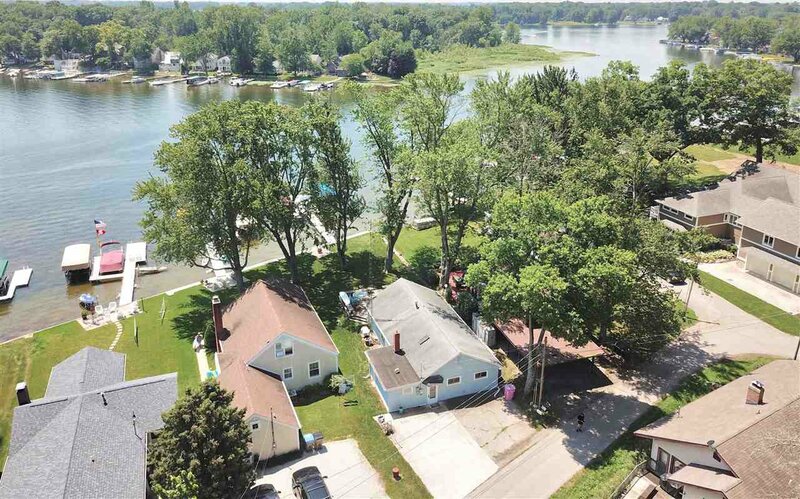 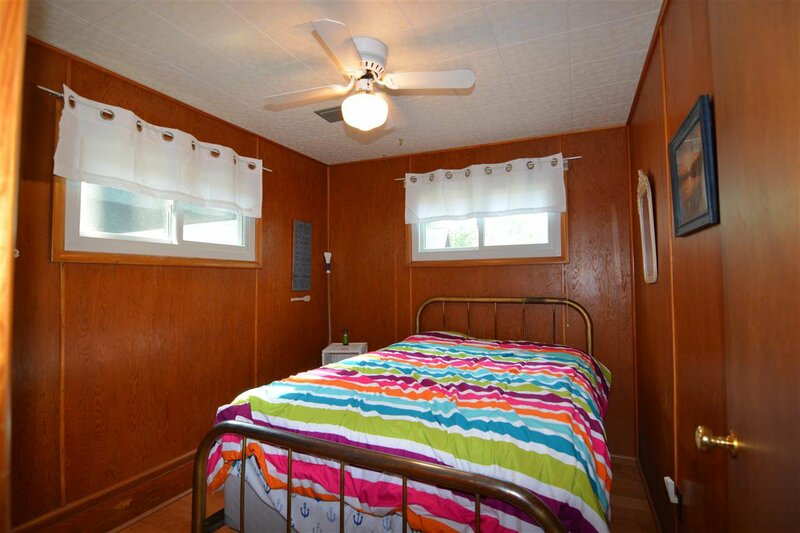 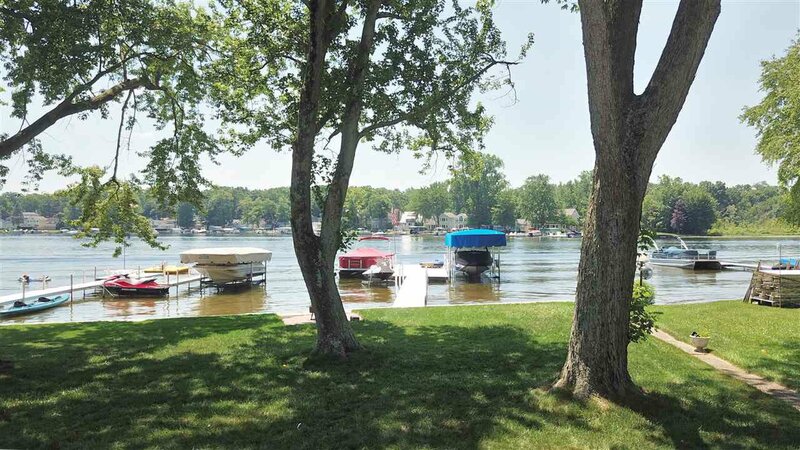 This is a charming and wonderful vacation cottage on Lake Tippecanoe! 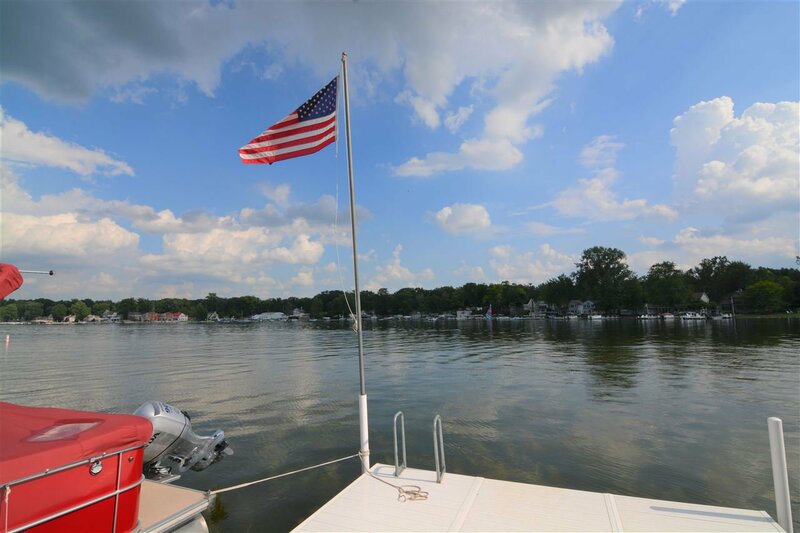 Move right in and enjoy summer fun on Indiana's Deepest Natural Glacier Made Lake! 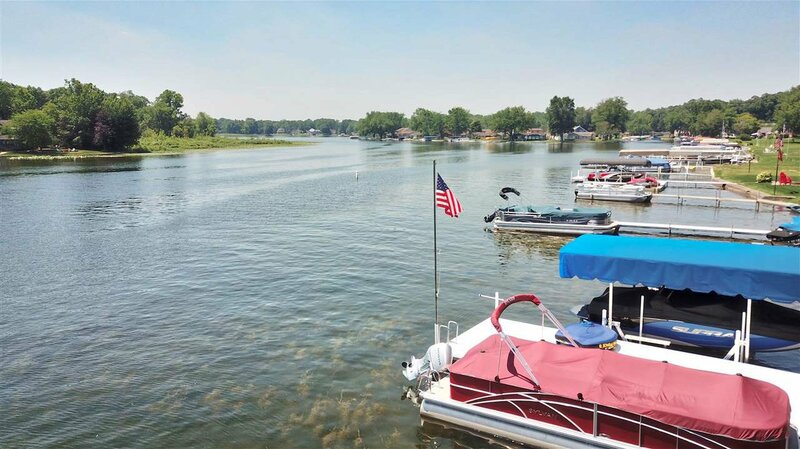 Enjoy wakeboarding, skiing, paddle boarding, floating and boating all on this lake! 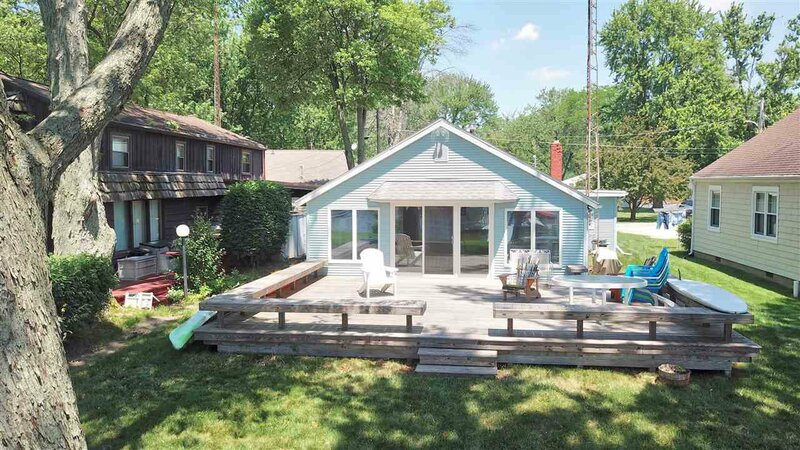 This 3 bedroom home is made for lake living. 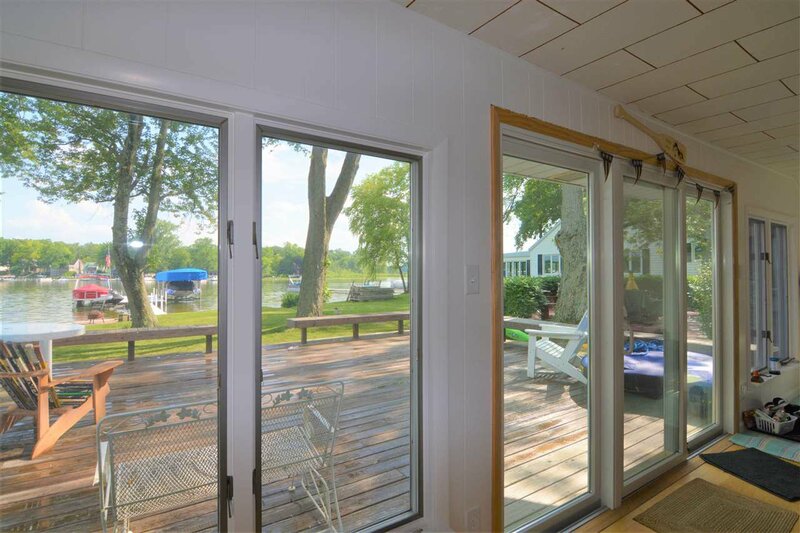 An oversized deck for enjoying lake life is ready for you to enjoy! 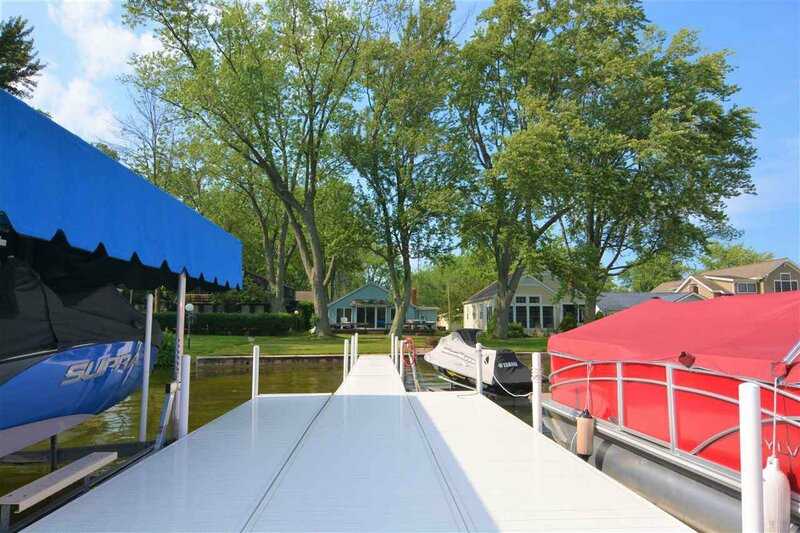 Newer dock and just under 50 foot of level lakefront make this a great home. 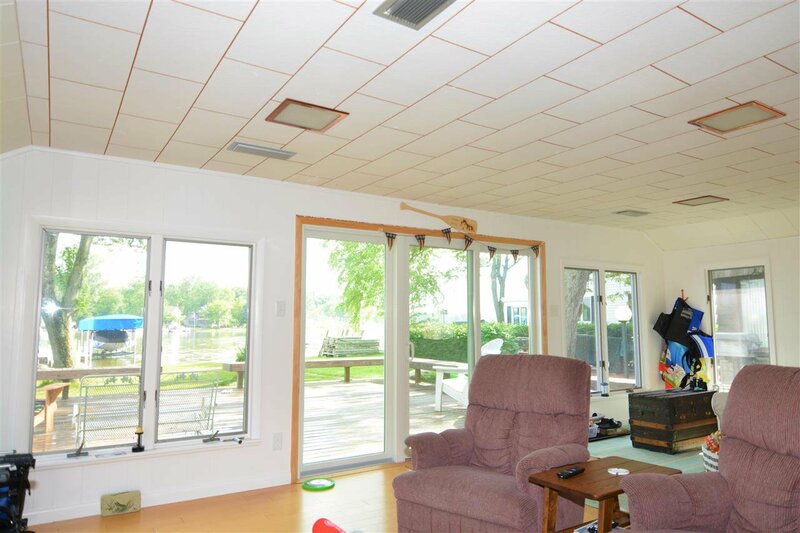 This home also has an electric car charger for your Tesla and/or your boat. 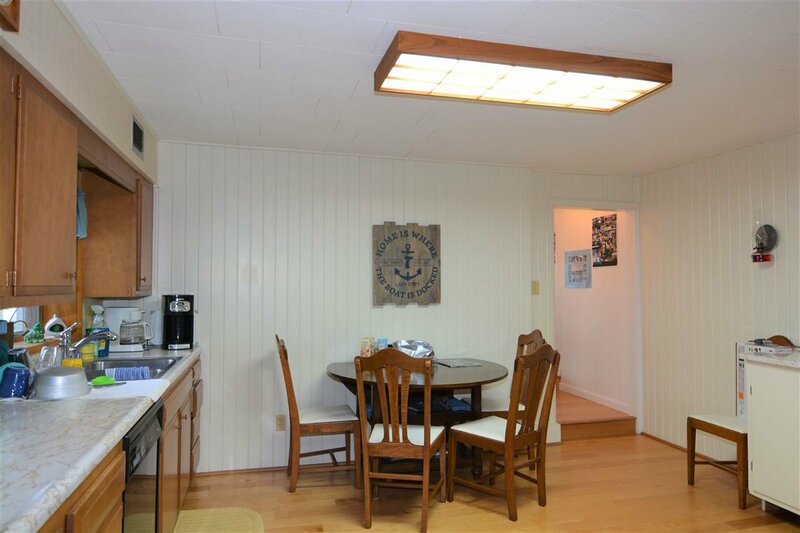 The kitchen is in the back of the house and provides great space to prepare a meal. 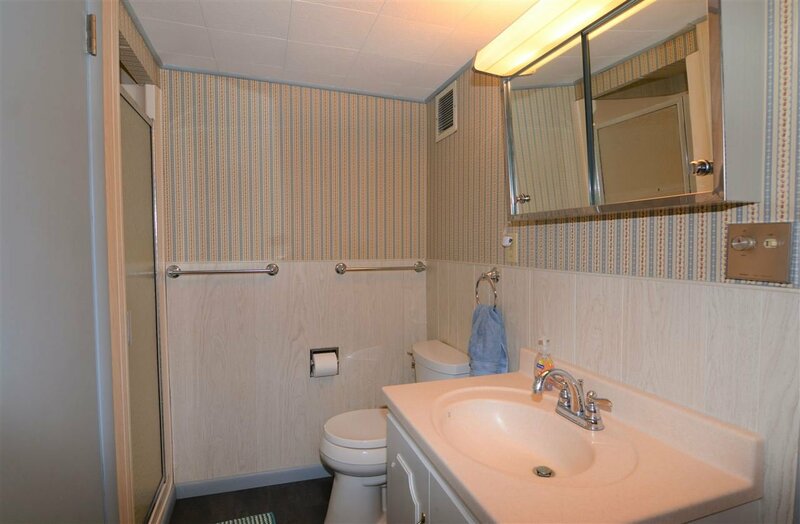 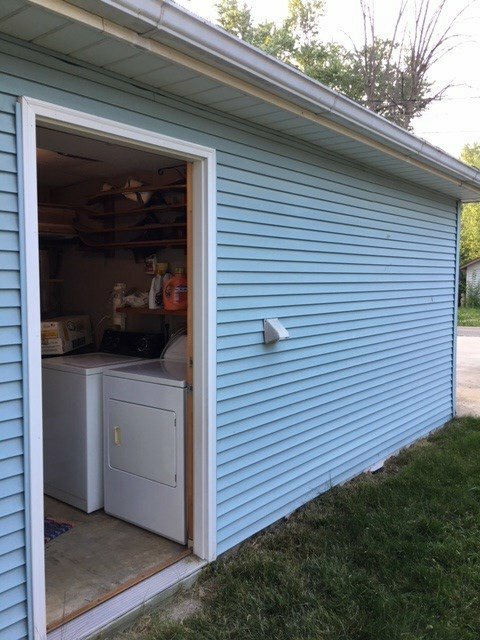 A full bath is just off the kitchen as well as a laundry room just tucked in the storage area that you access from outside the home- but you do not have to go to the laundry mat!! 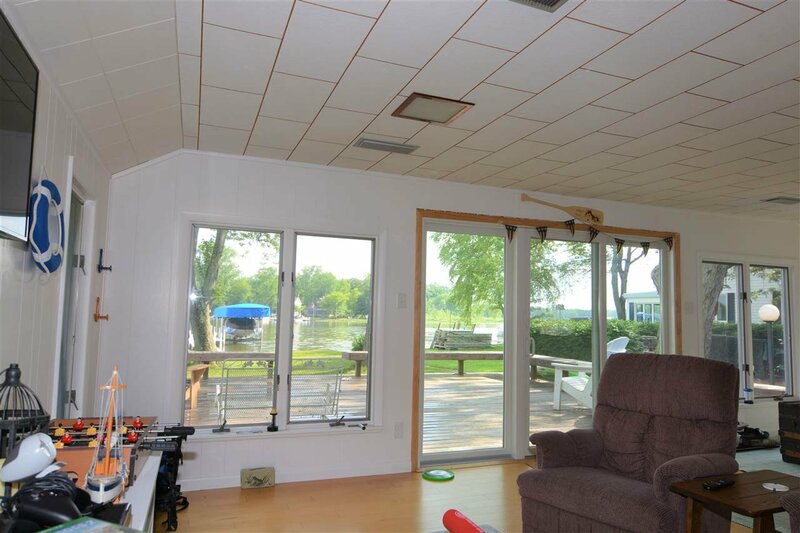 Back inside enjoy the large living room that has great lake views. 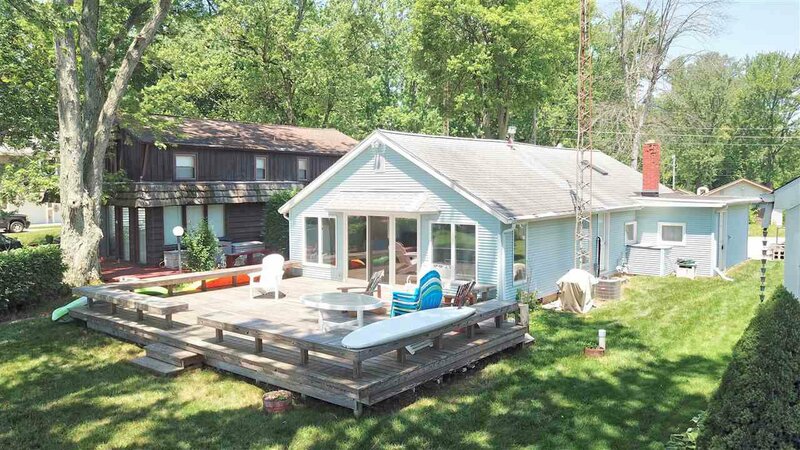 This is a must see cottage on the lake.